Read the March newsletter online here. 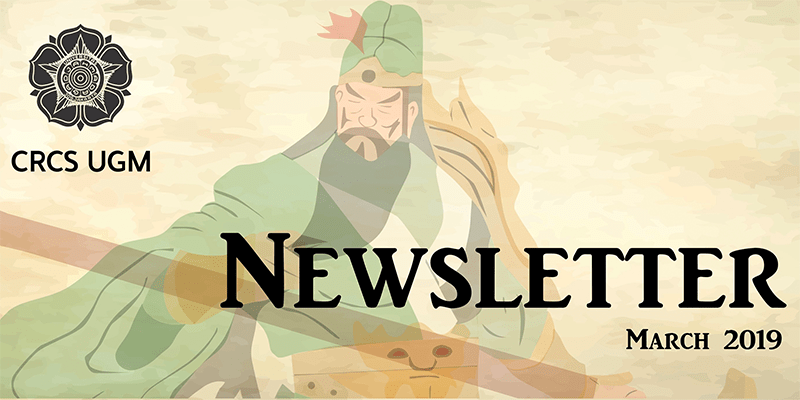 This month’s newsletter features essays on the latest Nahdlatul Ulama (NU)’s conference, the Christchurch terror attack, Pancasila discourse, the Islamist-New Order alliance, and two reports on the Chinese community. We are also happy to announce that admission to CRCS will open next month, and we provide tuition-free scholarships for eligible students.